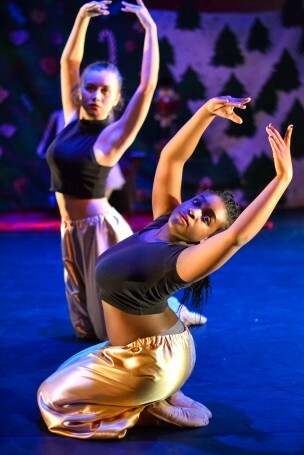 Director/Choreographer Rachel Davis '18 has made a "Nutcracker" open to all skill levels. 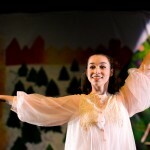 Capped at one hour, Second Stage’s production of “The Nutcracker” rolls all the delights and thrills of the famous ballet into a neat, comprehensive package. Working as both a starter kit for those unfamiliar with the holiday staple and a greatest hits collection for those who have seen the classic before, this “Nutcracker” includes something for everyone. 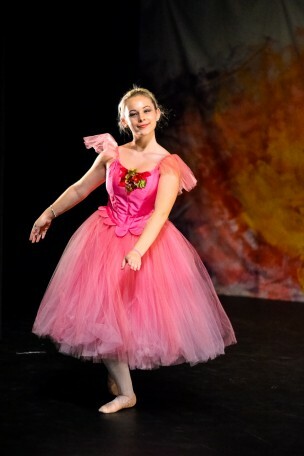 Following Clara’s journey into the Land of the Sugar Plum Fairy, audiences will be pleased to see familiar characters jeté and pirouette across the stage and hear the tinkling of the famous Tchaikovsky score. 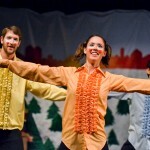 Overall, “The Nutcracker” succeeds as an early holiday treat. 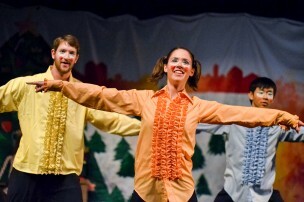 Yet the true pleasure of this production is seeing it on the Wesleyan stage, performed by Wesleyan students. After all, ballet as an art form does not cultivate a scene for the amateur. 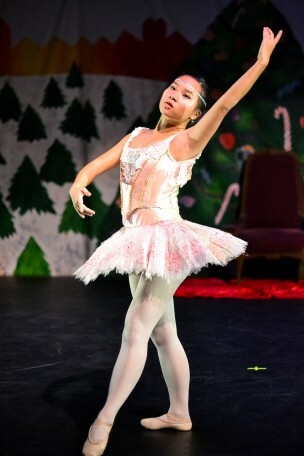 Working on the strict dichotomy of “professional” or “non-professional,” ballet rarely leaves opportunities for students who practice ballet without hopes for dance careers or who started ballet late in the game. Instead, many are left in an uncomfortable limbo of adult beginner classes with very little chance to express their skills and their passion. 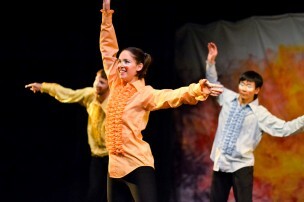 This attitude is evident throughout the performance. All the female dancers perform in flat shoe, rather than in the traditional pointe shoe. Everyone is on an equal footing, and no one’s lack of experience is held under a microscope. 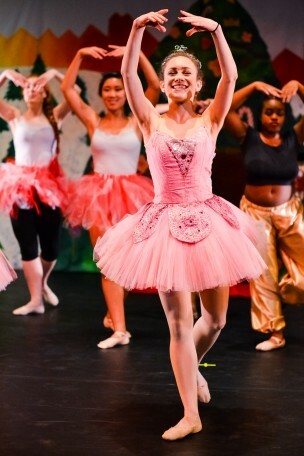 This “Nutcracker” is about inclusion and celebration of a form through one of its most well-known examples. It’s an admirably warm approach. 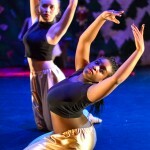 Also, the choice of performing a classical ballet at Wesleyan is attractive, given the school’s and the Dance Department’s propensity to lean less toward classical and more towards modern dance technique. Davis’ choreography makes this clear. Rather than shying away from seemingly antiquated, historically stuffy aspects such as ballet mime, she embraces it in her work. 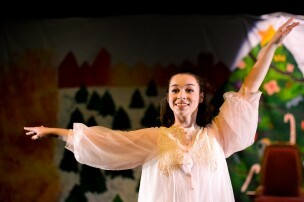 And rather than mimicking or copying past choreography from the pantheon of dance superstars, such as George Balanchine, Rudolf Nureyev, and Matthew Bourne, Davis choreographed the entire piece from scratch, taking influence from Alexi Ratmansky and her home dance company’s own production of the ballet. She also encouraged collaboration. Davis succeeds in doing the apparently impossible, revitalizing ballet in an unfamiliar setting. 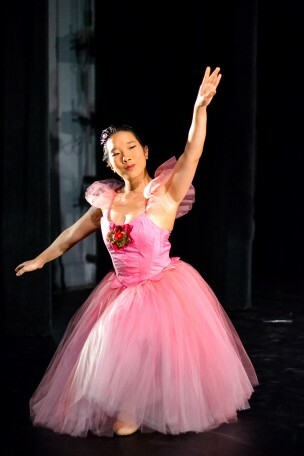 Refusing to shy away from the stubborn conception of ballet as irrelevant or unapproachable, she has created a piece that is tight, focused, and succinct. Davis honors the two-hundred-year-old work, choosing to continue the tradition of having a live orchestra. “[The orchestra] makes ‘The Nutcracker’ so much more of a dynamic piece than if we were just using a recording,” Magee wrote. Davis also updated the piece to remove the racial implications of the original version: rather than relying on titles such as “Arabian” and “Chinese,” she updated the roles to simply “coffee” and “tea,” respectively. 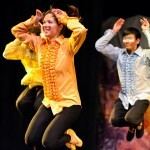 Davis ignored the oft-present race-oriented dance moves as well, such as the fingers pointed up in the tea dance, choreographing it with a ribbon as a more accurate reference to traditional Chinese culture and dance. This type of attention to detail only shows how much these two, alongside their cast, triumph in bringing this production to Wesleyan and to this era, and further demonstrates their commitment to ensuring their adaptation is approachable, inclusive, and appropriately festive.